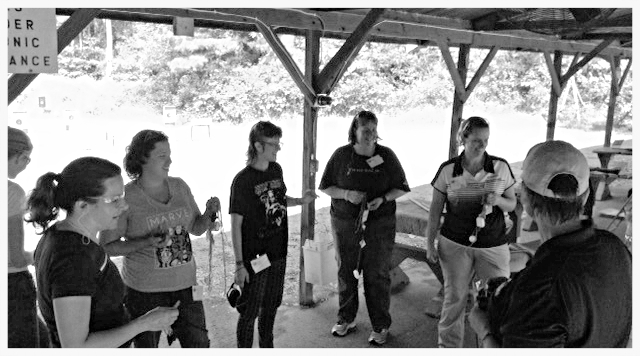 Once again, Revere’s Riders was invited to assist with instruction at the “Becoming an Outdoors-Woman” (B.O.W.) workshop in Illinois. 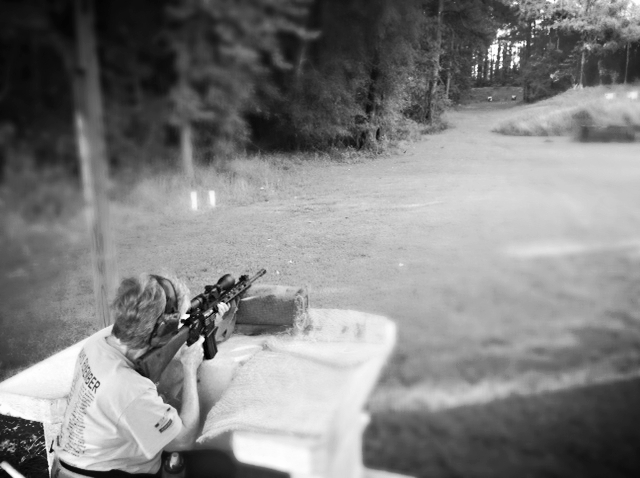 With our new location, ladies were introduced to “their rifles” at 25 yards and enjoyed experiencing “Ringing Steel” at 200 yards. With materials provided (rifles, ammunition and some targets) through the State of Illinois (IDNR) – we worked together to build a foundation in the short time provided. Four of our ladies were from the Chicago area, had traveled quite a distance to enjoy this National Program and never had the opportunity to fire a rifle before. 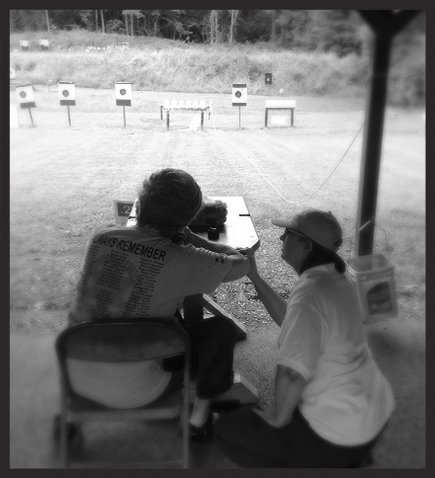 Located in beautiful southern Illinois, the Williamson County Gun Club in Carterville provided their range and seven instructors joined together to provide a safe learning environment. 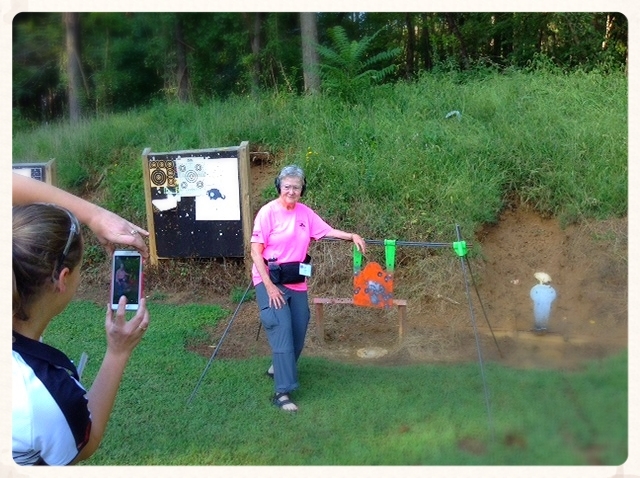 After a short break to discuss Constitution Day and the features of an AR-15, we moved to the 200 yard line where each lady had the opportunity to ring steel. Available for events that suit your needs, consider contacting the Revere’s Riders Secretary to build your individual course in Pistol, 1/2 day Rifle, Rifle, NRA or CMP Course, Distance or Carbine course (limited availability) today. Many more photos are available at our Flickr page.